A complete confirmation packet will be sent when OEP has received your online registration. All materials will be provided for your students. Dress in comfortable clothes and shoes. We will be up and moving around a lot during the summit. Lunch will be provided. Please let OEP know if any of your students have food allergies or dietary restrictions. 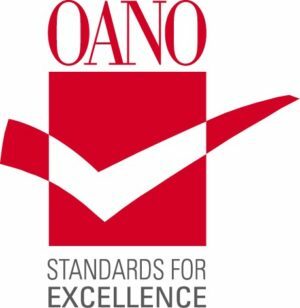 Ohio Energy Project is proudly accredited by the Ohio Association of Nonprofit Organizations as having met all the requirements of the Standards for Excellence®: An Ethics and Accountability Code for the Nonprofit Sector.